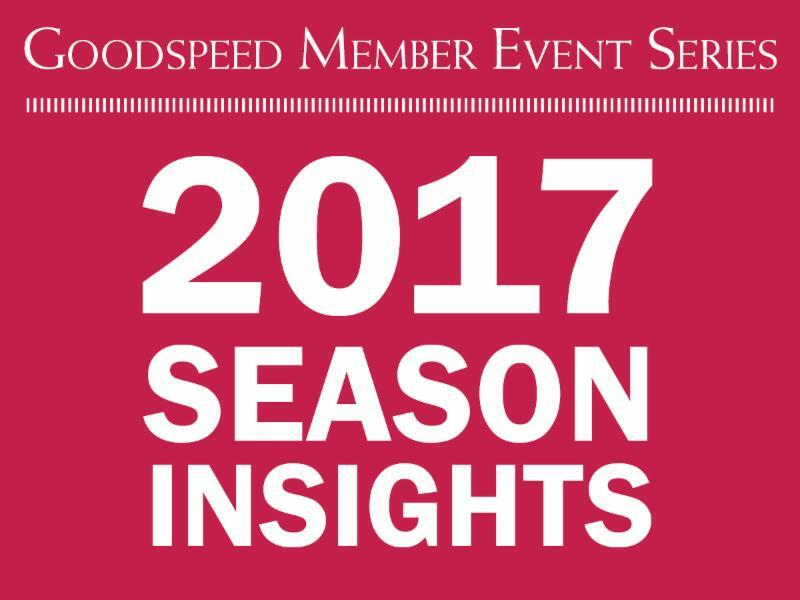 HOWEVER, hour-long tours conducted by the Goodspeed Guild are open to the public every Saturday between 11am and 1pm from June to October. Free to Members - just present your card! Tuesday, August 23, 2016 at 7:30 P.M. This is free to all members, but reservations are required. Please contact Mary Miko to reserve your space at mmiko@goodspeed.org or 860.615.0368. 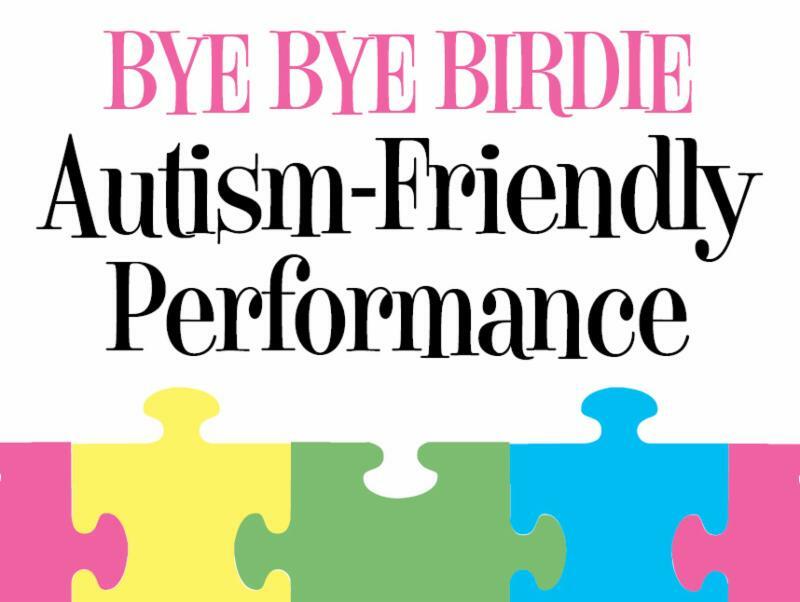 Saturday, September 3, 2016 at 3:00 P.M.
Goodspeed is excited to offer a performance of Bye Bye Birdie intended for those who are on the autism spectrum or who have other sensory issues. Specially-priced tickets are available. 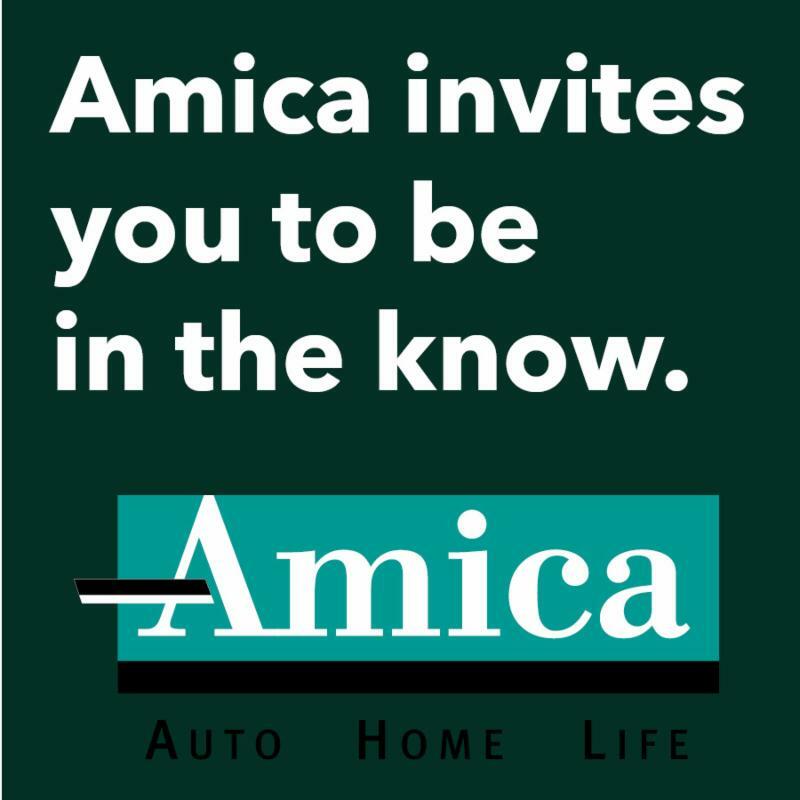 Please contact Kate Micari at 860.615.0316. 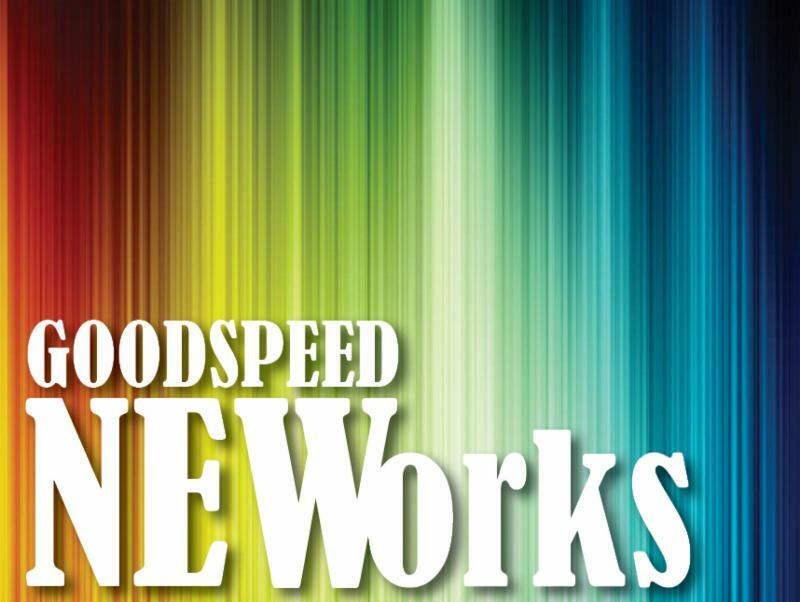 Monday, September 26, 2016 at 7:00 P.M.
Michael Gennaro will once again talk about the upcoming Goodspeed Musicals Season. This is free to all members, but reservations are required. 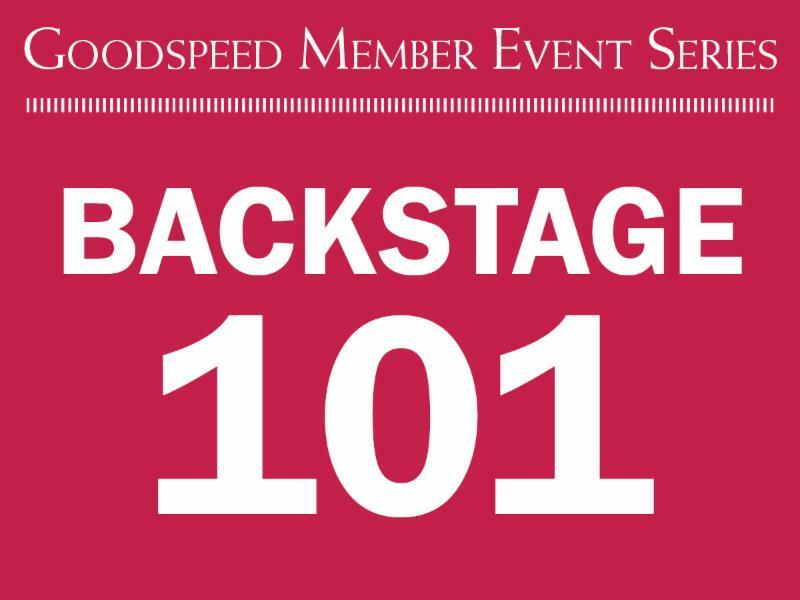 Please contact David Mai to reserve your space at dmai@goodspeed.org or 860.615.0317.